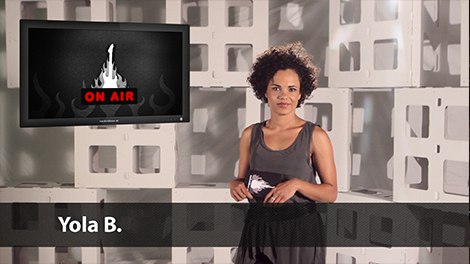 Welcome to the pilot episode of rockvideos.at „On Air„! 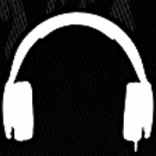 On Air is an online video magazine from Vienna.Since 2011 our goal has been to provide musicians with a platform. Since then we have covered, spread our own produced live concert footage and brought concert impression with our article to the growing masses of fans. Now I decided to start our own Show, by packing several artists into one show we want to create a momentum, we want to share our concert experience with everyone, we want to promote it, we want it to be seen. Our concerts and interviews shall give a deeper insight of the band, and our product test might come in very handy for everyone who makes music. Your host Yola B. will guide you through the show featuring Lylit, Kitty in a Casket, Clara Blume, Worth, Renato Unterberg, Clemens Haipl, Florian Widhalm and Sara Snow. 00:00 Intro with Yola B. Meet your Host Yola B.
Yola B. who already sang with Parov Stelar und now part of Deladap! hosts the show. With her Namibian flavored English she leads through the programme with charme, humor and grace. Blonde-haired. Blue-eyed. Statuesque physique. Foreign pedigree. Soul singer? 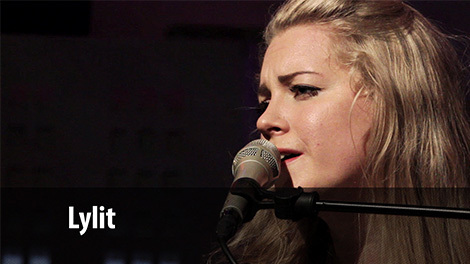 With the modern retro-soul revival ushering in a sea of British Ruth Browns, there might be a tricky urge to assume you already know who the singer-songwriter-producer-multi-instrumentalist known as Lylit is. 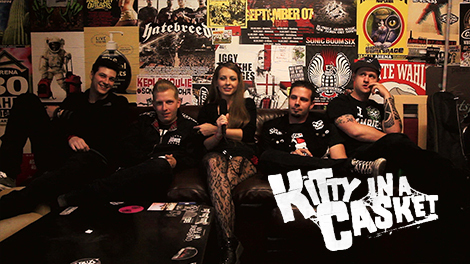 Kitty in a Casket consider themselves to be more punk than psychobilly, maybe it’s just Billy Bat’s hair that beggars belief? We’ll find out! 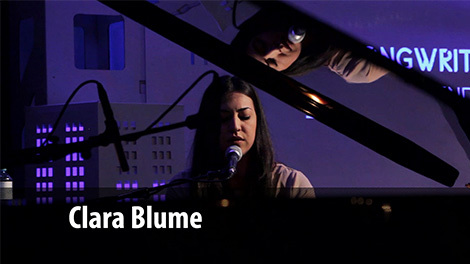 She invented the SingerSongwriter Circus, she is a passionte singer and songwriter herself, her new album will be released this year, and we were lucky enough to get a first glimpse. It sure was a fun idea to ask producer and comedian Clemens Haipl for a review of his most important tools. There was no need to test it, since he already produced records with it. 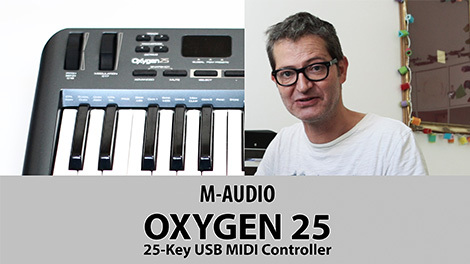 Balancing between extremely goofy and very knowledgeable Clemens took a rather unorthodox approach to reviewing the Oxygen 25 indeed. We had some work shortening the original 80 minute session to fit into our show, an effort that was worth it . Originally form Portland Oregon, he stopped by Vienna as part of his european tour. He intended to end the reign of sorrowful love songs and come up with the one to chronicle his very personal happy ending. 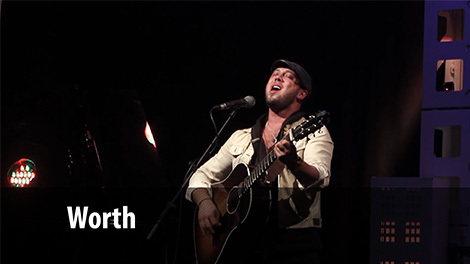 Check out his beautiful performance to see if he succeeded. 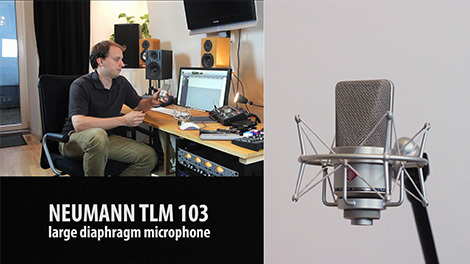 The Neumann TLM 103 is a classic in studios all over the world and we had the chief of Scope Audio in Vienna have a look at it, to see whether it would fulfill all his needs. 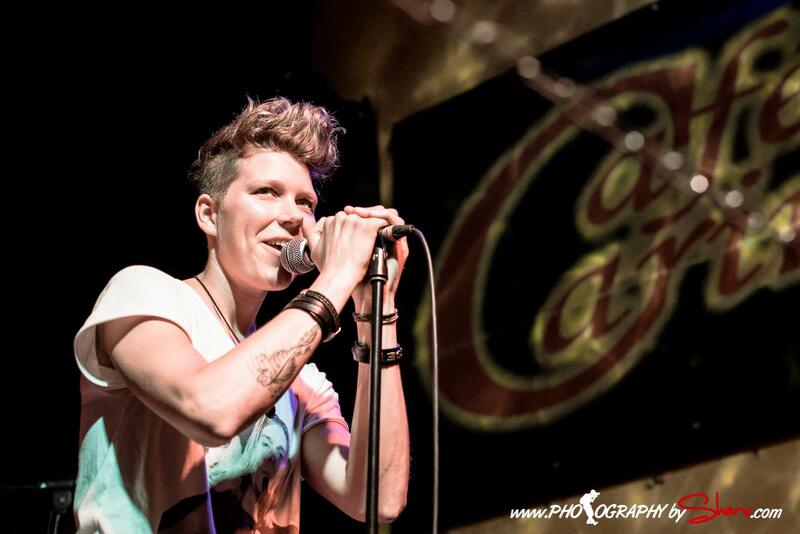 Newcomer artist Sara Snow provided the female voice and Nikki contributed some guitar licks. 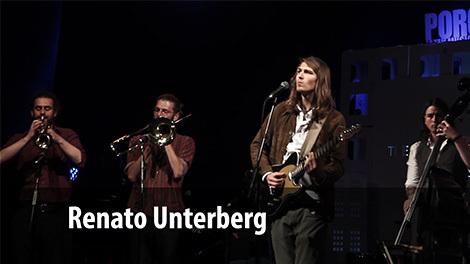 He does not want to be characterized or labeled so check out Renato Unterberg and his energetic show. Backstage he looks so shy but on stage his true colors show.